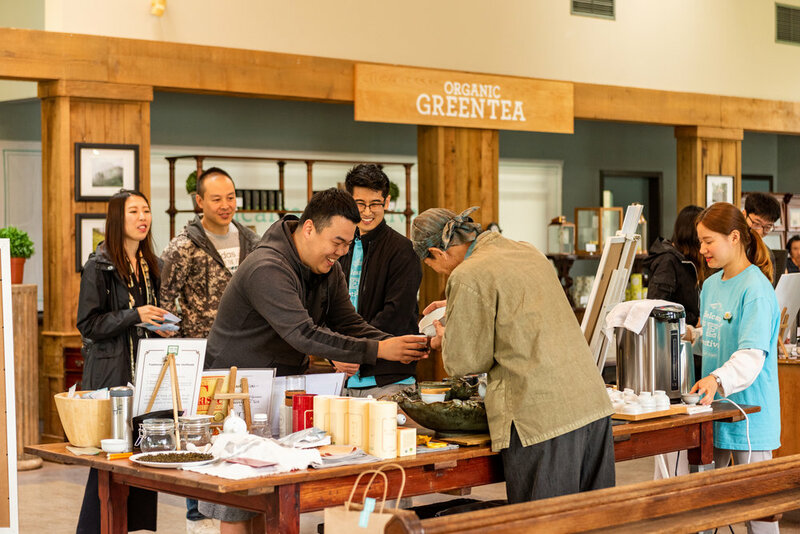 The Organic Marketplace features green tea, sourdough bread and exclusive single-origin products from around the world. Each product is made with organic ingredients and meets the highest organic standards. Our team has travelled extensively to locate the best possible product that we would be proud to share with our own family and friends. We hope you’ll enjoy it too! - Green tea from South Korea. - Olive oil from Spain. - Balsamic vinegar from Italy. - Maple syrup from Quebec, Canada. - Raw honey from Ontario, Canada. - Sea salt from South Korea. Freshly baked, naturally fermented sourdough bread made with 100% organic ingredients.